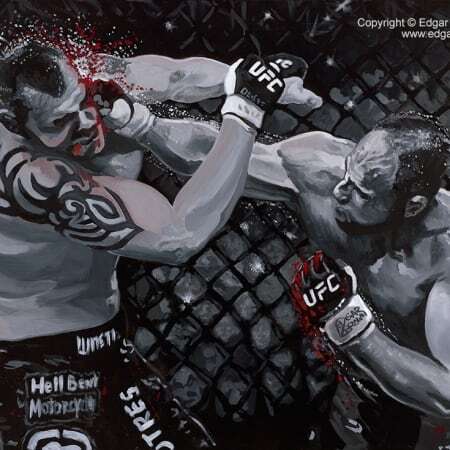 The Mixed Martial Arts Buzz has everyone in the art world talking about Edgar Brown’s new mixed martial arts fine art collectible. 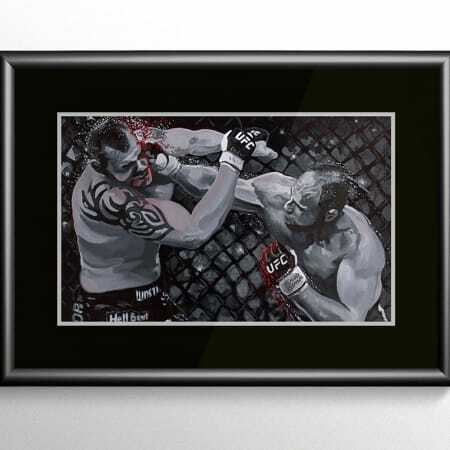 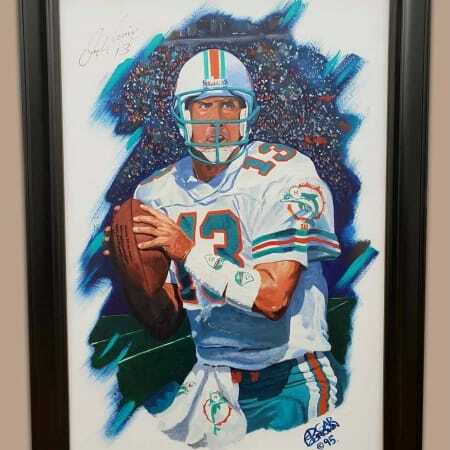 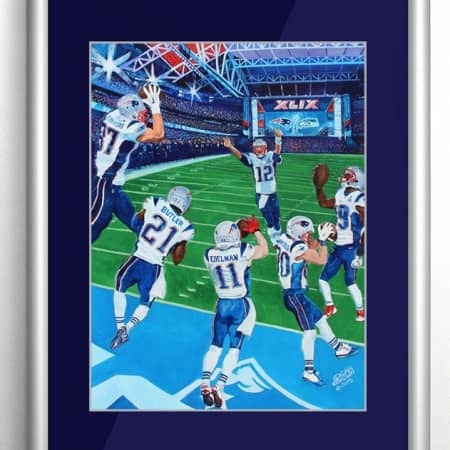 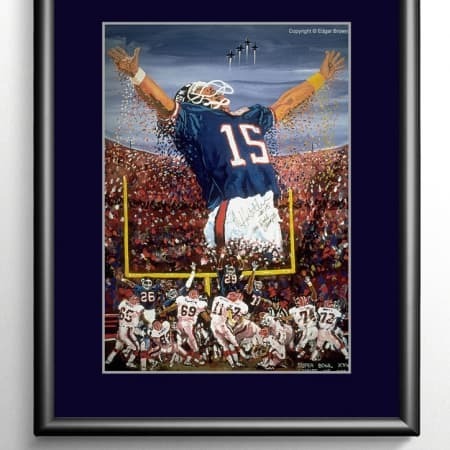 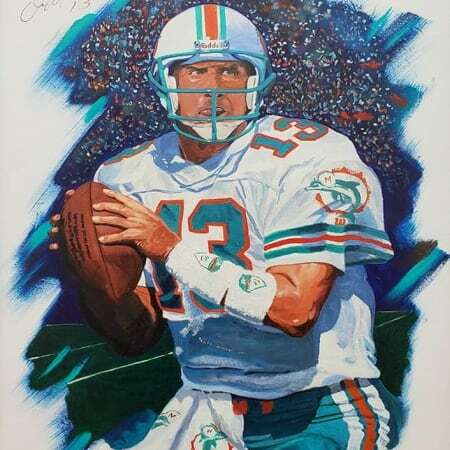 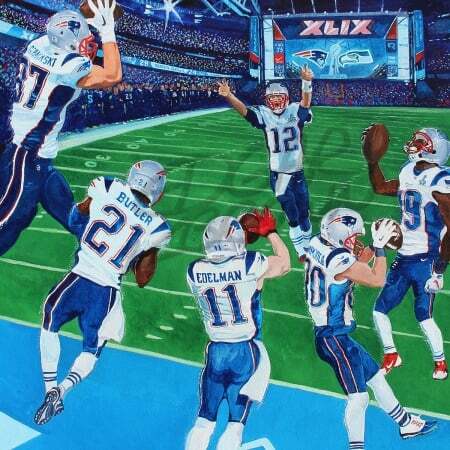 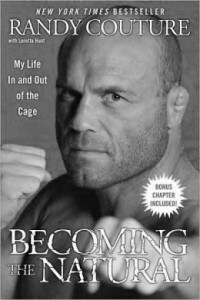 This Fine Art Edition is available with limited numbers autographed by Randy Couture. 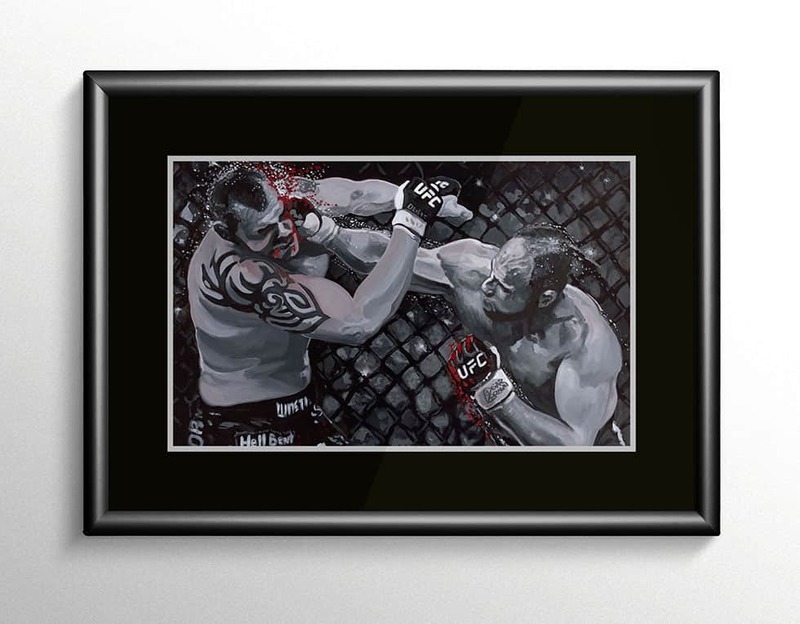 UFC Randy Couture Autographed Giclee on Paper. 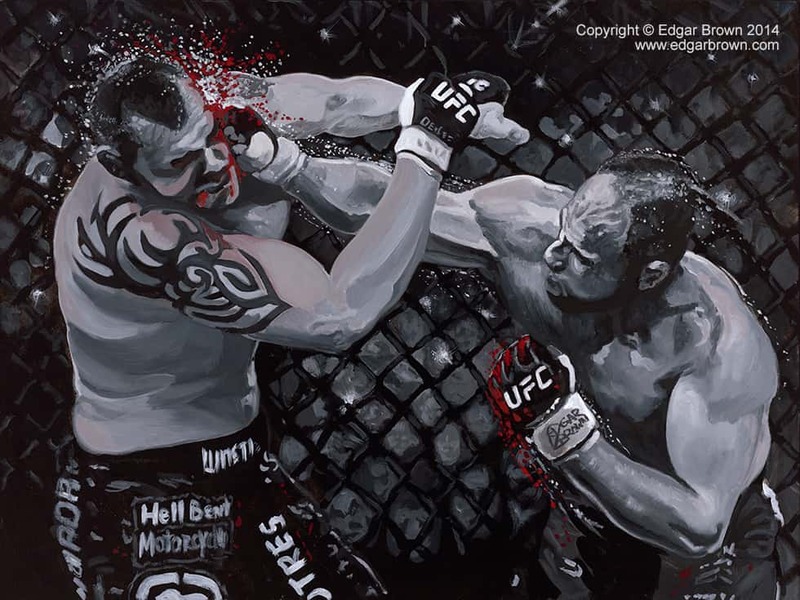 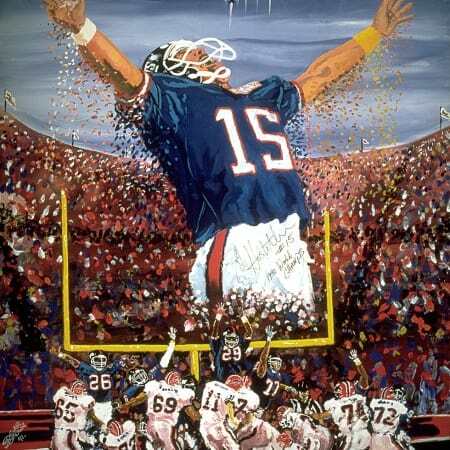 This painting is featured in Randy Couture’s New Book “Becoming the Natural: My Life in and Out of the Cage” Reserve your Mixed Martial Arts Masterpiece today.